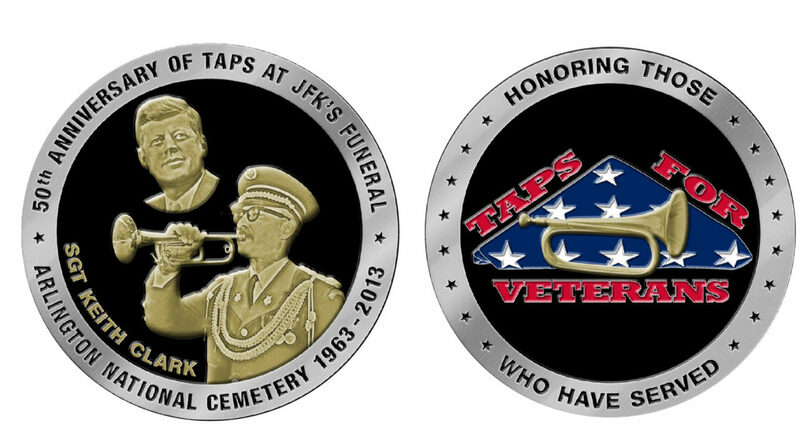 This page is for the 50th Anniversary Commemoration of Taps at President John F. Kennedy’s Funeral. 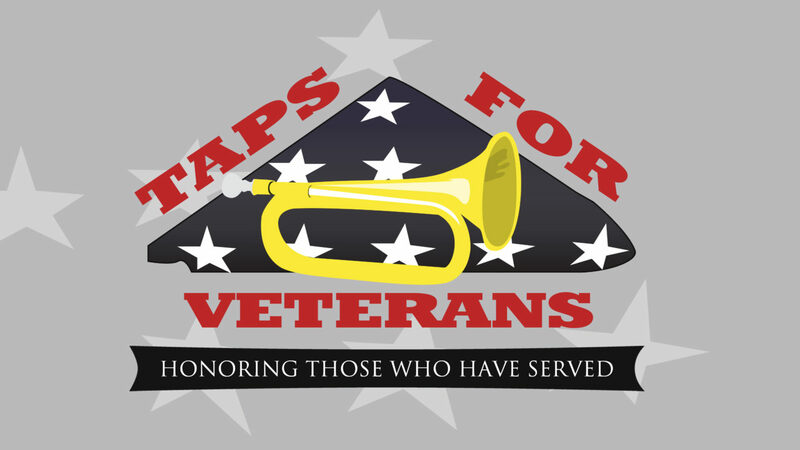 Taps was sounded by Keith Clark of the US Army Band. This special event is sponsored by Arlington National Cemetery, the Military District of Washington and Taps For Veterans and is open to all buglers across the nation! Members of the Clark Family plus other specially invited guests will be present to remember this historic sounding of Taps. ALL PARTICIPANTS WILL BE REQUIRED TO REGISTER FOR THE EVENT. There’s a great exhibit at theÂ Â NewseumÂ 555 Pennsylvania Ave., N.W.,Â Washington, DC 20001. We are working on a group tour for all the buglers plus a chance to perform onÂ Pennsylvania Ave. 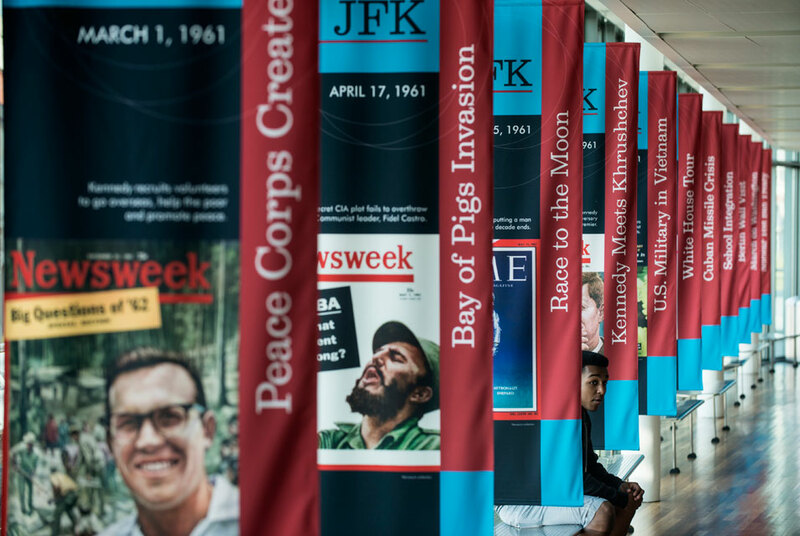 The Newseum marks the 50th anniversary of the assassination of President John F. Kennedy with a new exhibit opening April 12, 2013, featuring several key assassination artifacts that have never been publicly displayed. Some of the items on display in “Three Shots Were Fired” were with Lee Harvey Oswald at the time of his arrest on Nov. 22, 1963. The exhibit also features the Bell & Howell 8 mm movie camera used by Abraham Zapruder, the only eyewitness to capture the entire assassination on film. The Oswald and Zapruder artifacts are on loan to the Newseum from the National Archives. We will show the film again at 1500 if there is a large audience. All buglers are welcome to attend. Buglers must register to perform in the events. Guests are welcome to attend the ceremony at Arlington. No registration fee for the Arlington event on the 16th. If you plan to attend the tour of theÂ Newseum on the 15th, there will be a fee for the tour. More info to come. What horn should I use? Where can I Sound Taps in the Cemetery at noon? You can pick a spot when you register.Â More info to come. Â How do I enter the Cemetery? You will enter through the main gate, go down to the Women’s Memorial and turn right. Follow the white line up to the OldÂ Amphitheater. We highly encourage that you walk. There is enough time in between the ceremony and the noon sounding of Taps to walk to your location. 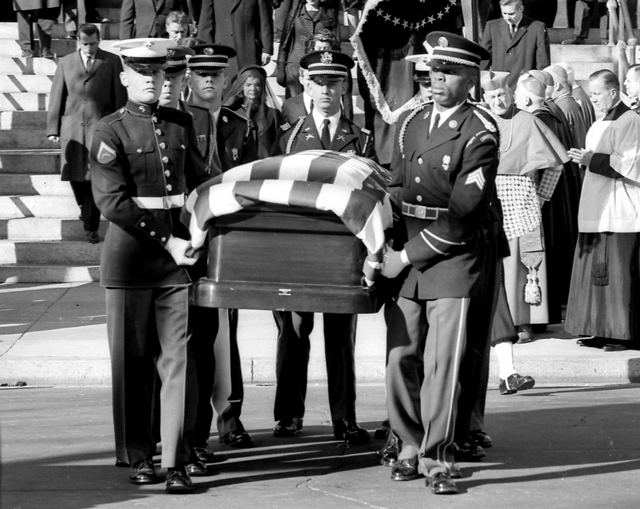 Several days after the state funeral for President John F. Kennedy on November 25, 1963, a young boy named Eddie Hunter wrote a letter to Sergeant Keith Clark of the US Army Band. 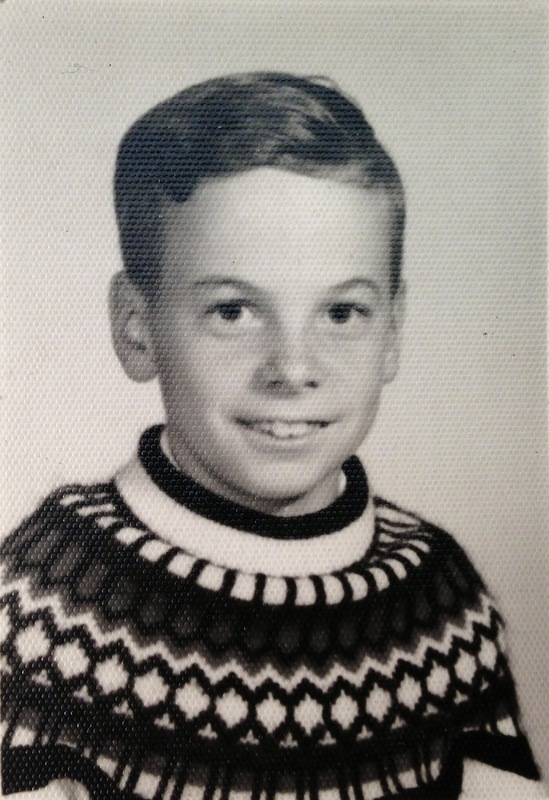 Read about the story of a nine-year old and his letter to a US Army Bugler.